COTABATO CITY, Philippines — In a move seen as a complete departure to practices of past administrations in the Autonomous Region in Muslim Mindanao (ARMM), Regional Governor Mujiv Hataman formally opened yesterday the regional government’s website which will post records of transactions and projects of his administration. As he addressed the region to report on accomplishments on his first 100 days in office, Hataman said the regional government’s website http://www.armm.gov.ph/ is part of his administration’s bid to guarantee transparency that will help fight graft and corruption. “The ARMM is the first of the Philippines’ 15 geopolitical and administrative regions to have signified support to and compliance with the commitment of Open Government Partnership (OGP) that the country co-founded along with seven other countries on September 20, 2011,” the ARMM media bureau quoted Hataman as saying. 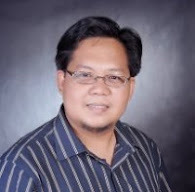 Hataman has been personally handpicked by President Benigno S. Aquino III to head the ARMM government in pursuing his “daang matuwid” anti-corruption program. 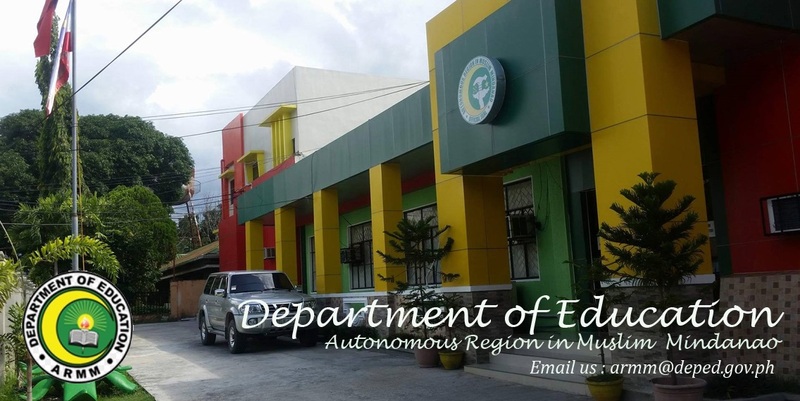 The posting of financial transactions and important dealings of ARMM in the website is reportedly a first under the regional government since it was created nearly 23 years ago. Amihilda Sangcopan-Abdulhakim, chief of staff in the office of the ARMM governor, said Hataman is right on track in his bid to accomplish Aquino’s directive of ridding the regional government of grafters and corrupt officials. Sangcopan said public expenditures can be closely monitored by ARMM constituents because all transactions will be posted in the website. She said Hataman’s first 100 days report will center on anti-graft efforts that have shown good results. The ARMM executive added that huge successes in the regional government’s peace and security and anti-poverty efforts will also be underscored by Hataman when he delivers his speech.